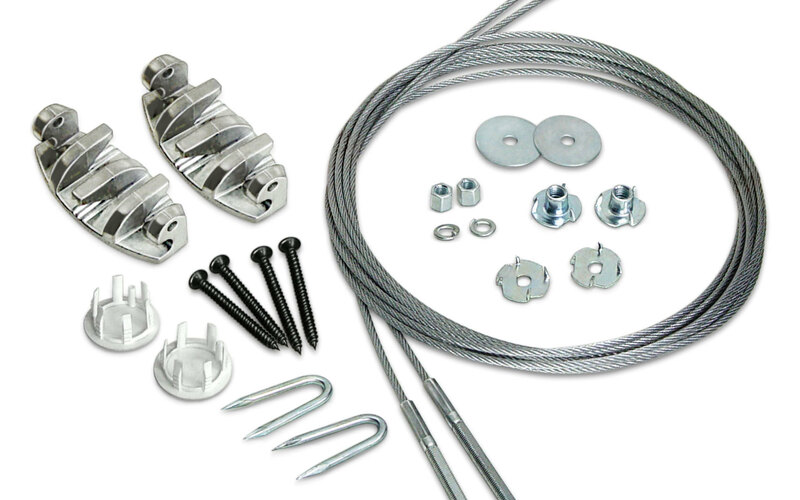 ISC offers the Grip-TiteTM Cable Support Kit that offers adjustable support for Bay and Bow window systems. These kits are available in various rod and cable options. ISC also offers Moon Knives for cleaning weld seams in vinyl windows.